Daniel Arias– At-Large & Communications- MPH/School of Public Health: Daniel has an interest in global mental health and has three years of experience working in project health financing, grant implementation, and evaluation. 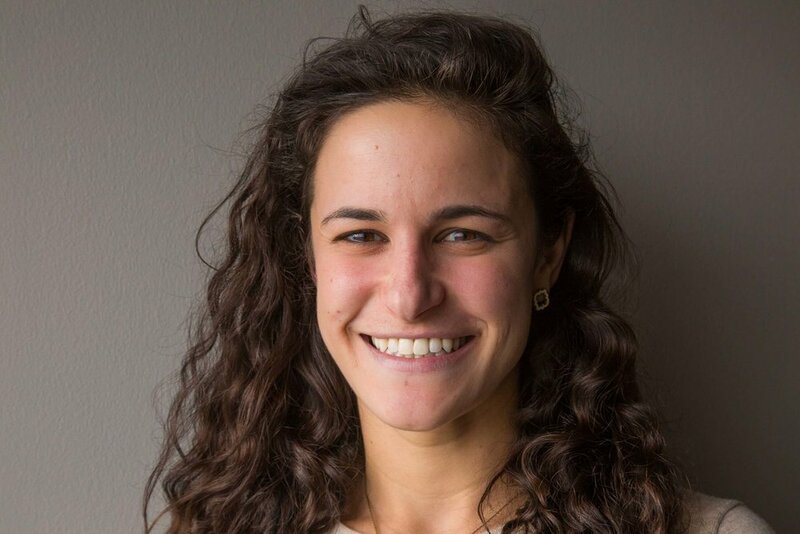 Sheelah Bearfoot– Food and Nutrition Security & Healthy Environments- MHS/Bloomberg School of Public Health: Sheelah has a background in health advocacy and education working with diverse urban and rural populations. She has an interest in environmental degradation and its impact on human health and diet. Sirisha Bhadriraju– Gender Equity and Justice– MPH/Bloomberg School of Public Health: Before starting her master’s, Sirisha worked at a community center serving women experiencing homelessness and economic vulnerability. She is interested in understanding drivers that perpetuate gender inequities and strategies to remove them. 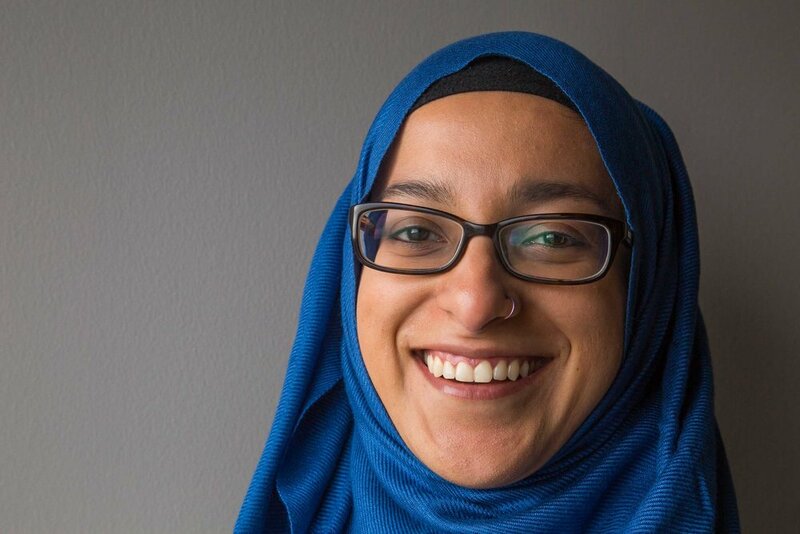 Maliha Choudhury – Healthy Environments– MPH/Bloomberg School of Public Health: Maliha has a background in public health, art, and environmental advocacy. She is interested in integrating community perspectives and engagement into health programming and policies. Amy He – Transformative Technologies and Institutions– MSE/Whiting School of Engineering: Amy has worked on numerous projects to integrate medicine, health, and technology, including designing an app to link Baltimore food banks to donation sources. She hopes to continue efforts to harness technology to improve patient outcomes and health management. 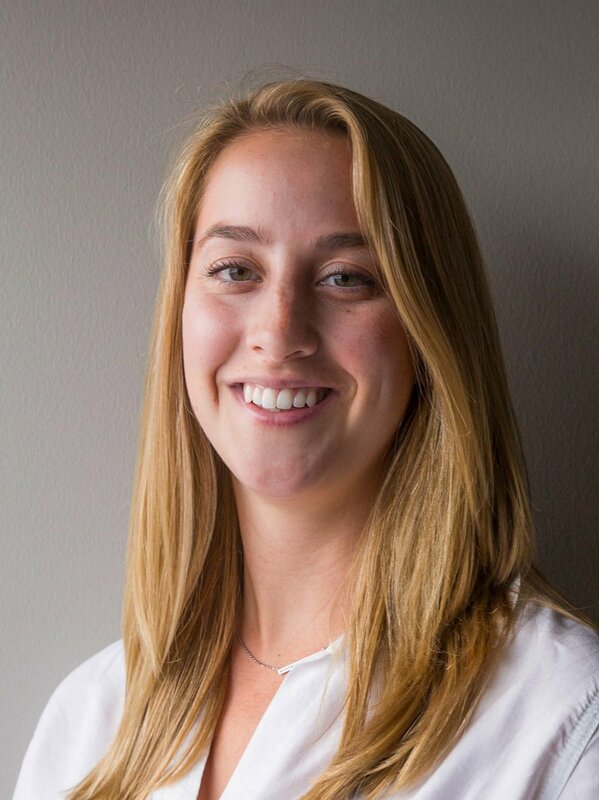 Jillian Hesler – Healthy Environments– BS/Whiting School of Engineering: Jillian is majoring in Environmental Health and Engineering and Visual Arts. She is interested in enabling equitable access to environmentally protective solutions. Saba Khalid – Gender Equity and Justice– MSc/School of Education: Saba worked for several years in research focusing on emotional regulation, trauma, and resilience in refugee and immigrant populations. She is interested adapting evidence-based mental health interventions in a culturally sensitive manner. Desiree LaGrappe – Gender Equity and Justice– MSN-MPH/School of Nursing & Bloomberg School of Public Health: Before coming to Hopkins, Desiree worked with Aboriginal communities in Australia affected by Machado-Joseph disease. A registered nurse, she is interested in applying her background in health promotion and sexual and reproductive rights to advance gender equity and justice. Francisco Rodriguez Garza – Transformative Technologies and Institutions– MPH/Bloomberg School of Public Health: Francisco previously worked as a physician and clinical director with Partners in Health in Chiapas, Mexico. He is interested in exploring the relationship between health policies and technology, and the role played by multiple disciplines. Alyssa Wooden – At-Large & Communications– BA/Krieger School of Arts and Sciences: Alyssa is majoring in Public Health Studies and minoring in Environmental Studies. 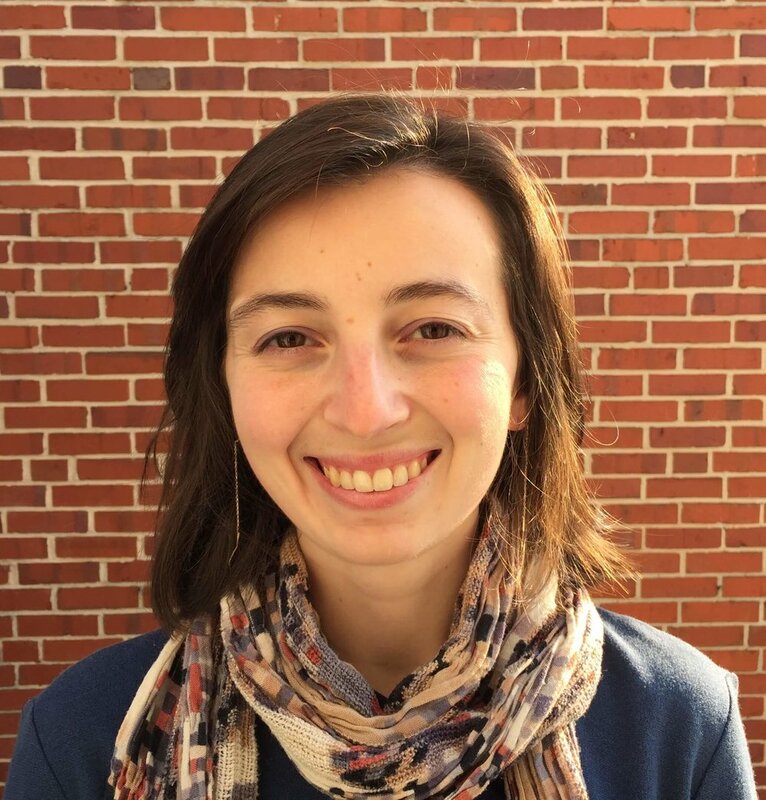 Since 2017 she has served as the editor for the Johns Hopkins News-Letter and has worked with a local organization to prepare policy briefs for environmental impacts on child health. Photos and details about the 2018-19 cohort coming soon! Our scholars cohort for 2017/2018 are featured below. Click on image to read further details about their backgrounds. Check out what these scholars accomplished during their time with the Alliance for a Healthier World.